Custom log home, Lonesome Dove Ranch has it all! 105 acres & custom home there is always something to do from riding or hiking the myriad trails bisecting the property or sit, relax & enjoy clean mountain air on the ample decks & listen to the song birds. This 4 BR 2.5 BA home is designed for entertaining w/ room for everyone. 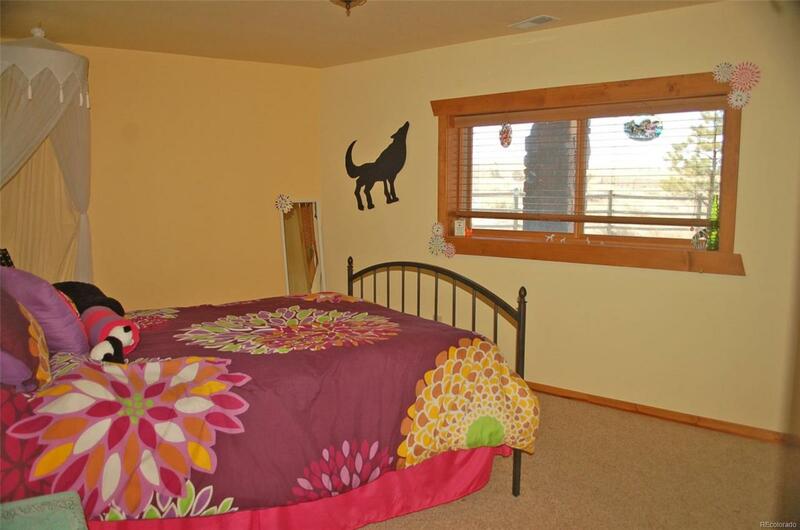 Master suite, great room, half bath, spacious kitchen & dining are on main level. Above living area is a spacious loft. 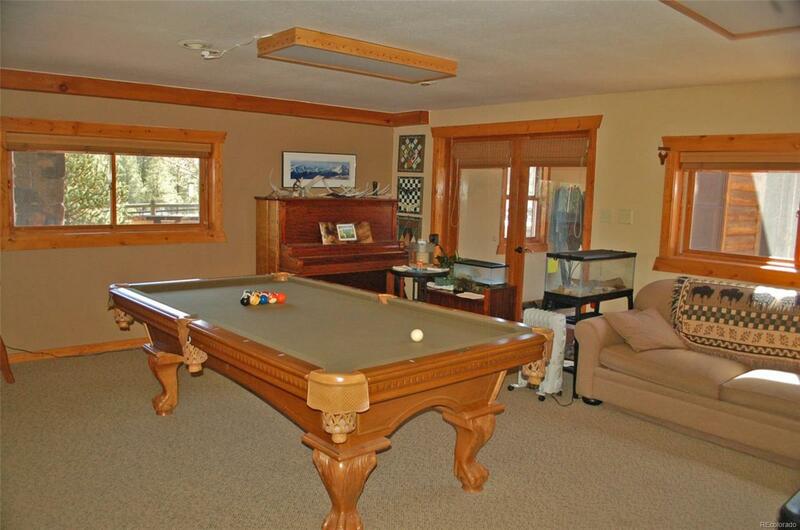 3 BDR, FB & game room are on lower level w/ easy access to the hot tub & 3 car drive -through insulated garage via breezeway filled w/ windows to bring in views. Horse ready, fenced & crossed fenced w/ hay storage, water hydrant & corral. 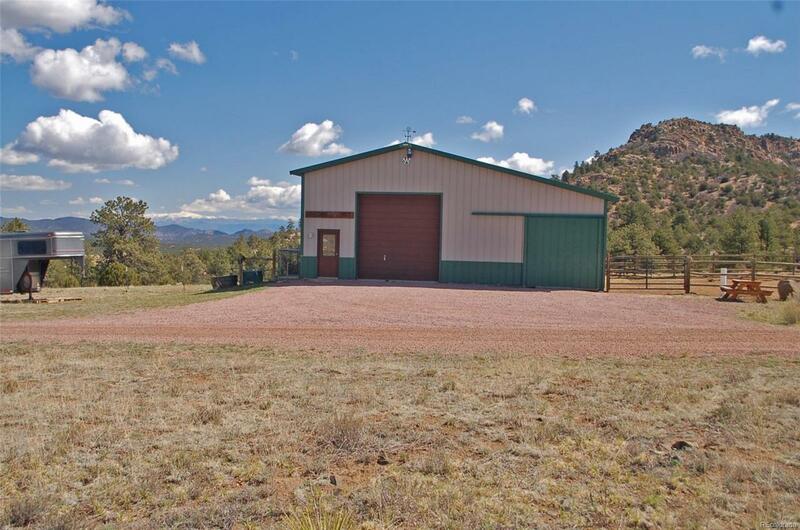 Large Morton barn/shop will accommodate all your tack, toys & even your RV. 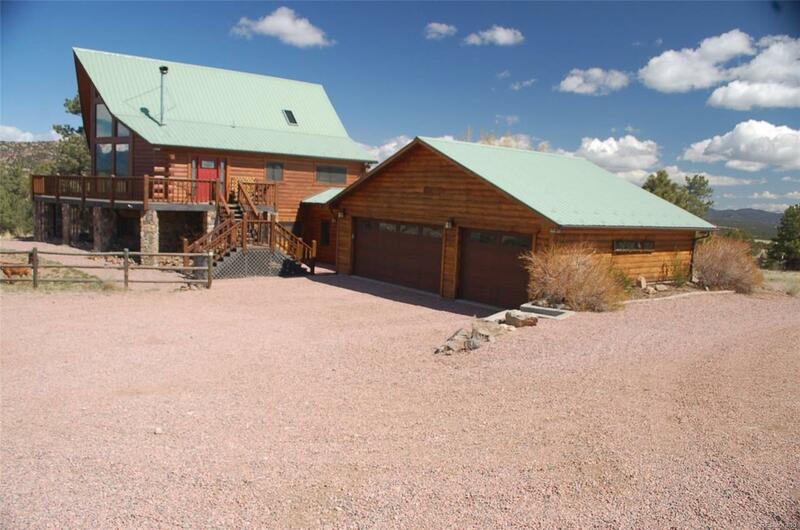 Unparalleled views of the Sangres De Cristo range and Pikes Peak. Rock outcroppings, trees, meadows & addn'l domestic well are located in desirable Bull Domingo Ranch w/private access to BLM & Grape Creek makes this ranch one of a kind.